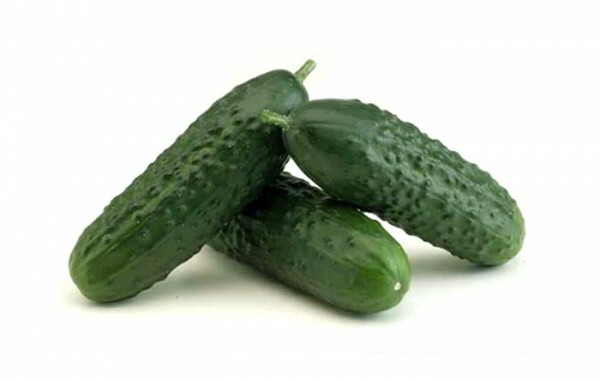 Among the nutritive properties of the cucumber its high content of ascorbic acid and small quantities of the vitamin B complex have special importance. As for minerals, it is rich in calcium, chloride, potassium and iron. 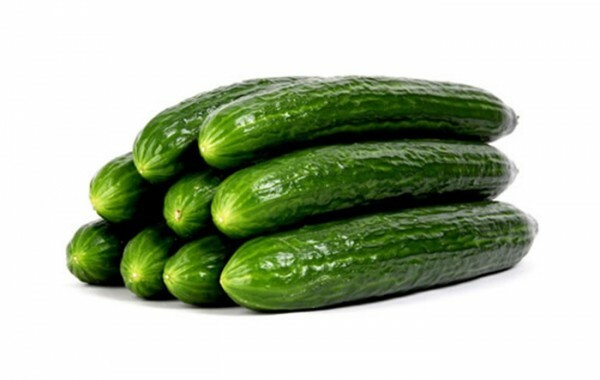 The seeds are rich in vegetable oils. Diuretic properties and constipation correction are attributed to it, and for its external use it has applications in dermatology and cosmetics.